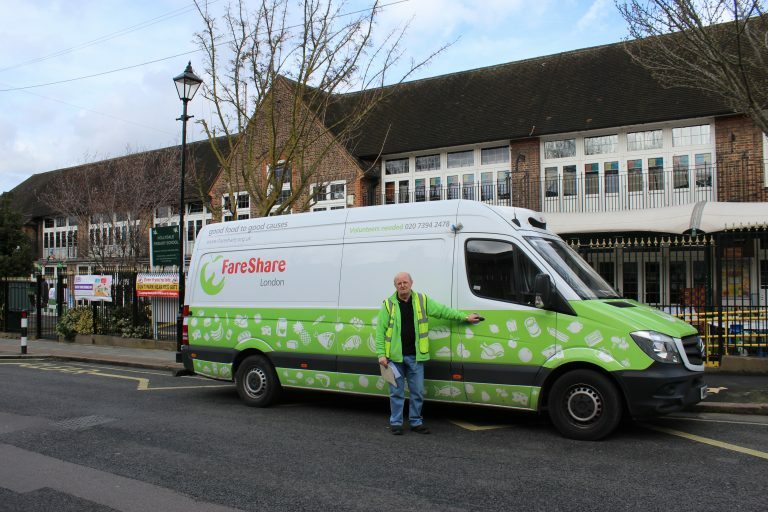 With over 9,600 charities receiving food from FareShare, we meet some amazing people across the UK, working every day to supply healthy and nutritious food to over 770,000 people a week. 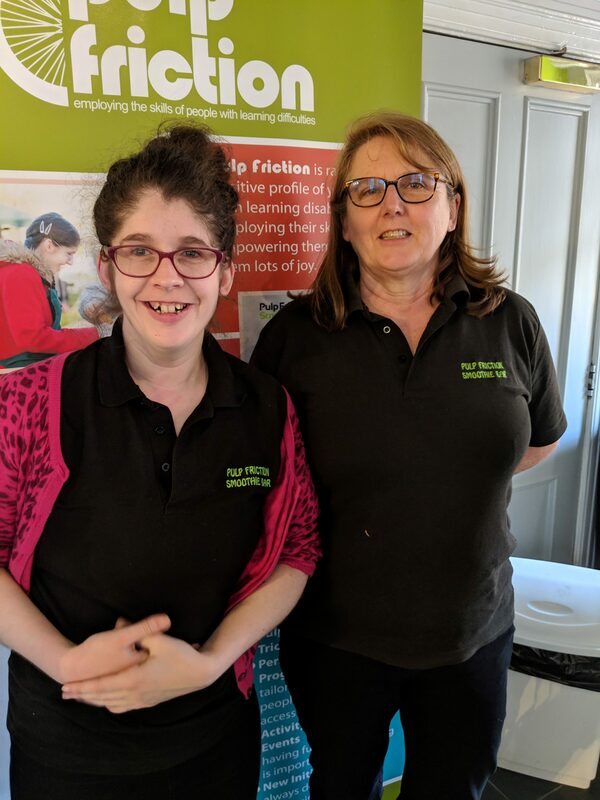 This Mother’s Day, we spoke to a Mother-Daughter duo who founded Pulp Friction – a Smoothie Bar Project providing volunteering opportunities for young adults with learning disabilities. “Pulp Friction came about because Jessie, who has learning disability, wanted a job like a number of her friends had,” explains Jill, the co-founder. 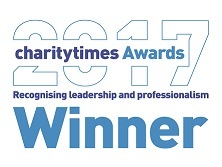 “I told Jessie that I would try to find something she could do which would give her the skills she would need and that, as a family, we would support her. In 2009 Jessie and I saw a man running a pedal powered smoothie bar, when I turned to Jessie and said “I think we could do that”. Since then Pulp Friction has grown into a social enterprise which supports adults with learning disabilities and/or autism to develop their social, independence and work-readiness skills in a variety of hospitality and catering settings, including two canteens for Nottinghamshire Fire & Rescue Service and a cafe in the centre of Nottingham at the National Justice Museum. 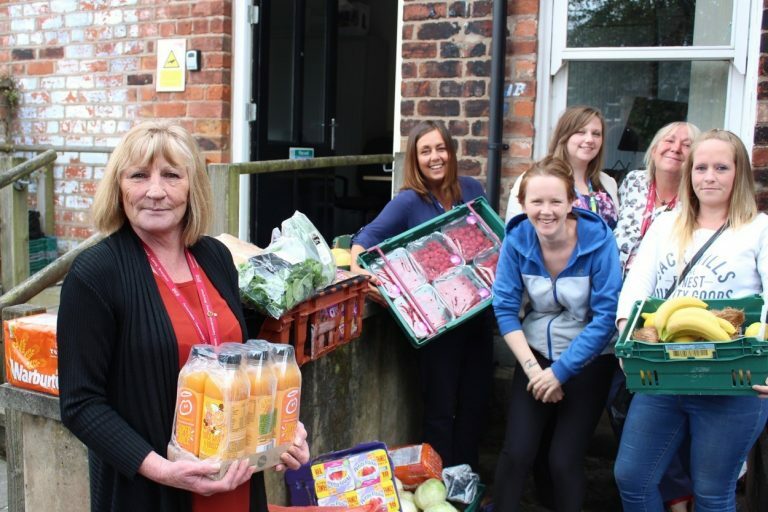 Support more charities and community groups like Pulp Friction by donating to FareShare and help feed vulnerable people in your local area.